Study On-Camera Audition Technique with Casting Director Erica Hart. Erica will assign you material from recent projects based on your actor webpage. 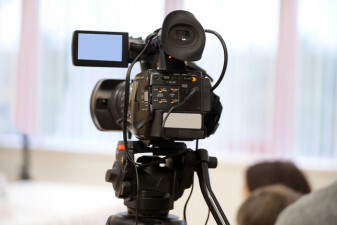 She will be able to give you valuable feedback and insight to enhance your on-camera, audition skills. Your sides will be assigned 1-3 days in advance. Please go to MY ACCOUNT to create your One on One Webpage. Be sure to upload your headshot and enter in your credits. Erica A. Hart is a Casting Director and Producer living in New York City. She has cast films, television shows, music videos, commercials and live events for the past 10 years. She holds a BFA from NYU where she studied Film and TV at the Tisch School of the Arts.